Don't Handle Your Electrical Problems By Yourself CALL A LOCAL ELECTRICIAN IN LITCHFIELD, MN When your electrical system is malfunctioning, it's a smart idea to call an electrician. But the last thing you want to do is hire an amateur. 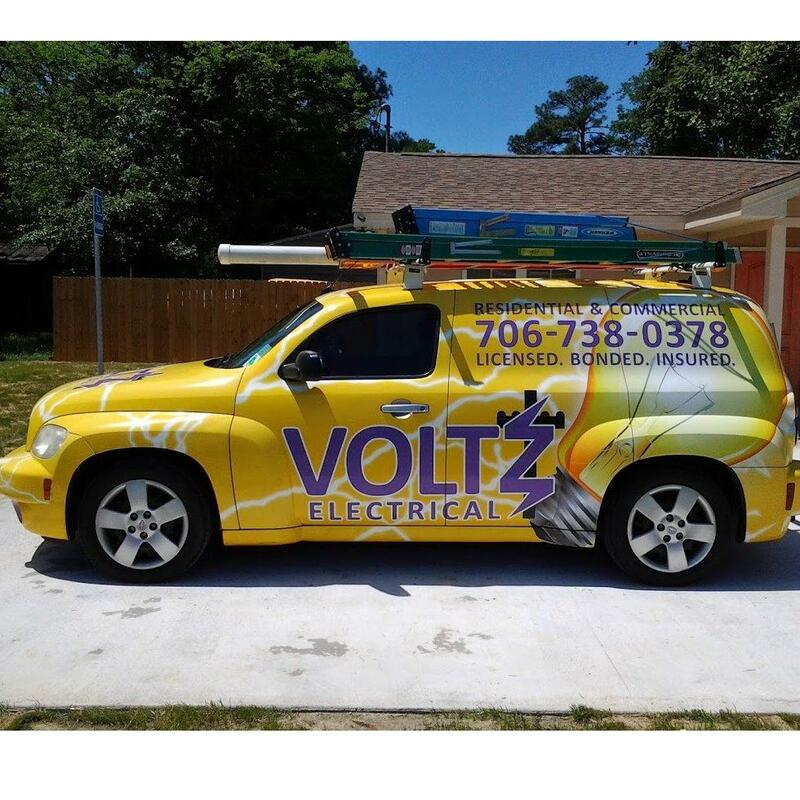 Make sure you do your research before calling an electrician. 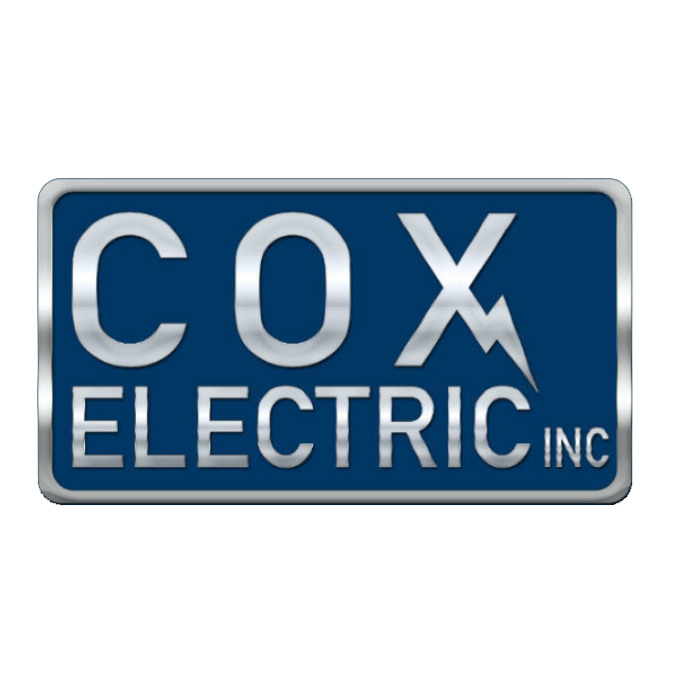 Since 2014, Cox Electric, Inc has been providing expert electrical repair services to residents in Litchfield, Minnesota and surrounding areas. Rest easy knowing we're the right crew for the job. Call 320-296-8244 today to speak with a local electrician at Cox Electric.